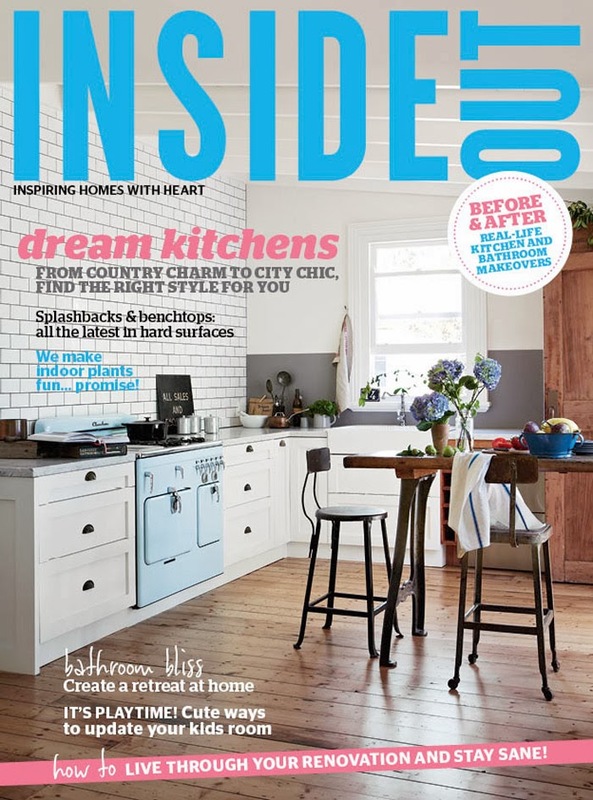 Today we have a sneak peek from our friends at Inside Out Magazine of their March issue! Did they say March? Time is flying isn't it? Managing Editor, Lee Tran Lam gives us the lowdown on what looks like yet, another stellar issue! "Our cover story (above and directly below), as styled by Julia Green and photographed by Armelle Habib. 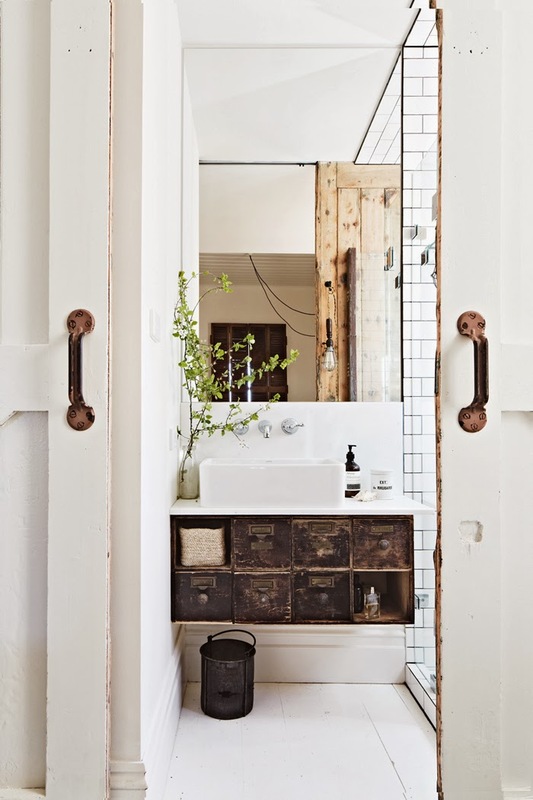 I love the little details, such as the rustic typography in the bedroom and the bathroom drawers that have been customised with French mailbox name plates. This weekend home belongs to interior designer Kali Cavanagh. 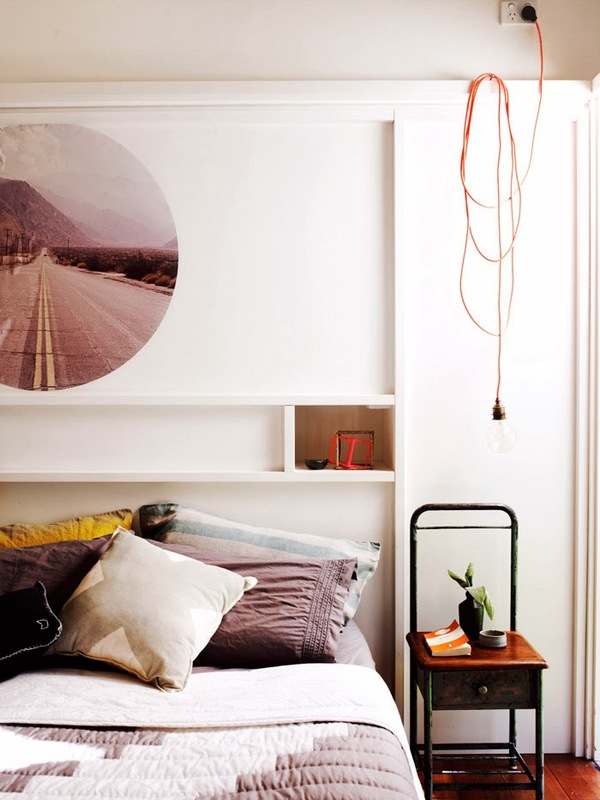 I've also included a snippet of the home of designer and architect Marika Jarv (2nd directly below) - I love the personal touches, such as the PonyRider wall 'dot' and the scrambly pendant lamp. 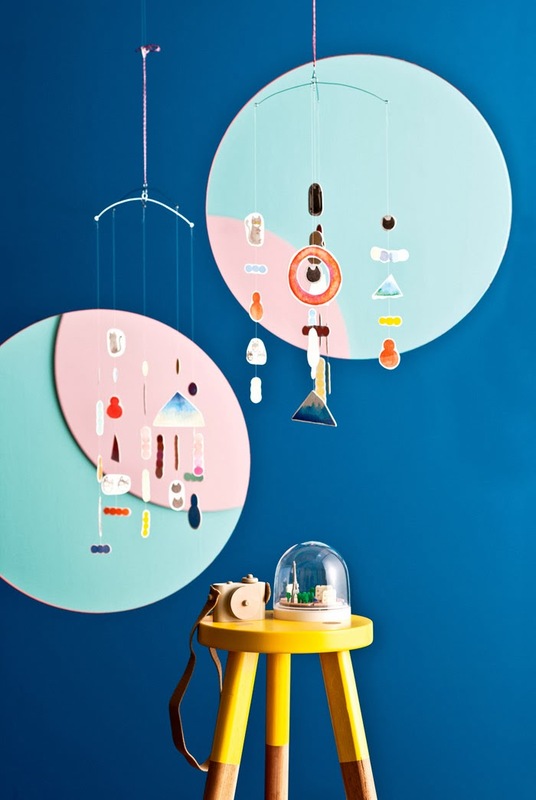 This was photographed by Prue Ruscoe and styled by Claire Delmar." 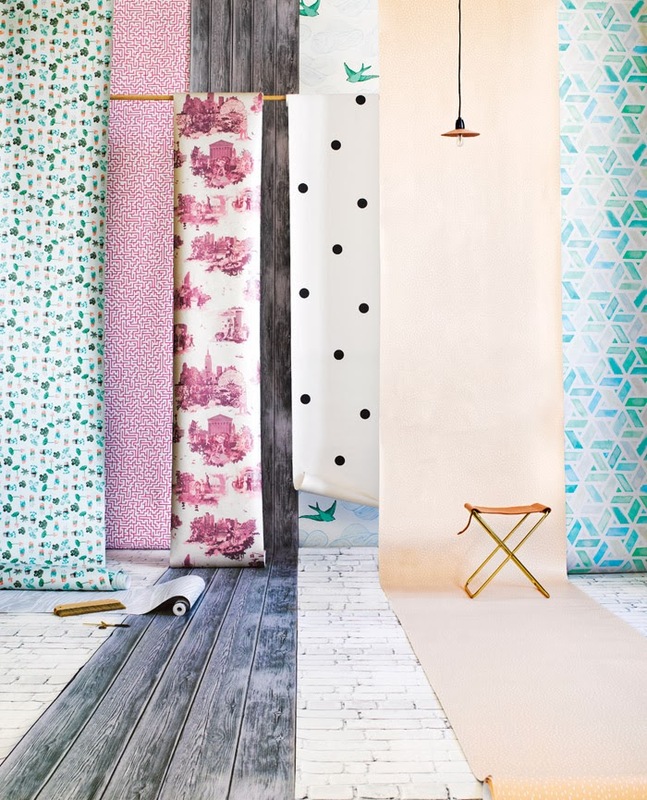 Loving the 'Best Buys: Wallpapers' story, as styled by Jessica Hanson and photographed by Amanda Prior. As Lee Tran explains, "A perfect way to of seeing some great patterns, without having to dodge unfurling rolls or worry about the wallpaper glue." 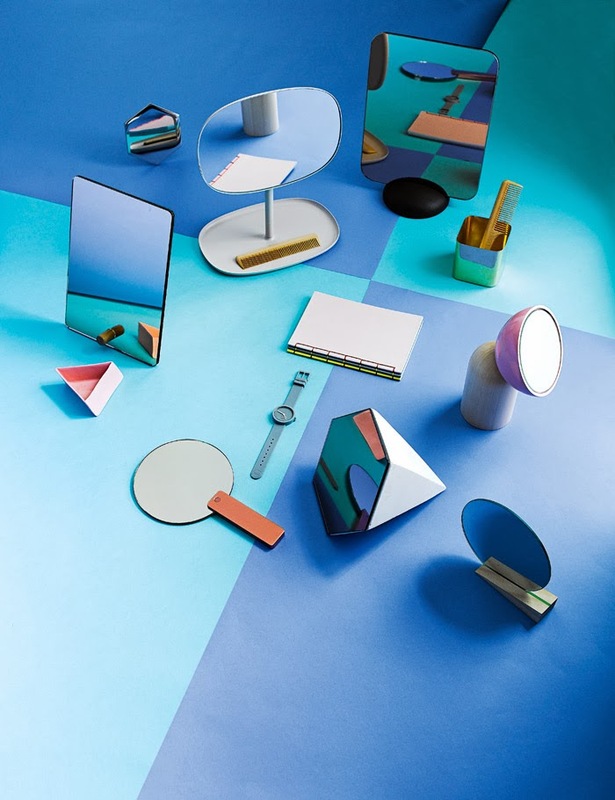 More Best Buys: "Table Mirrors' story, featuring designs which reflect well on everyone (without any of the wicked stepmother issues), styled by Jessica Hanson and photographed by Amanda Prior." 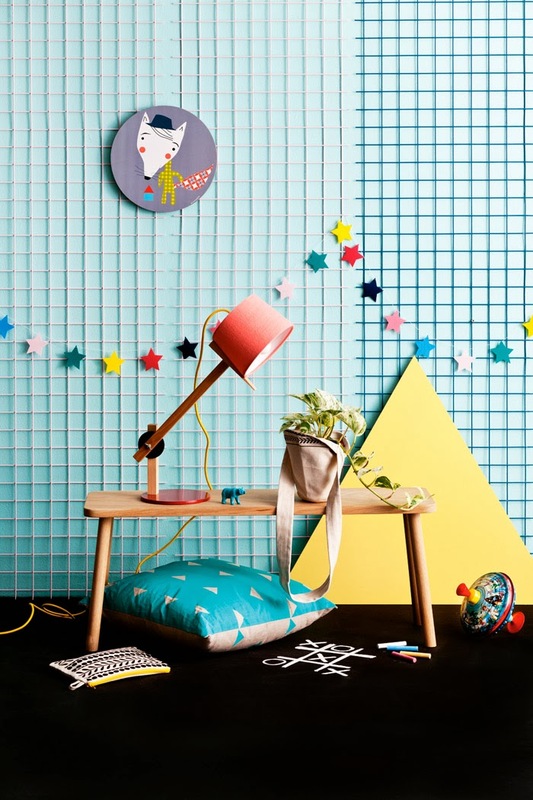 "The 'Kidding Around' feature on children's accessories, which makes you want to start hoarding toyboxes and pin up mobiles to go with lullaby time! 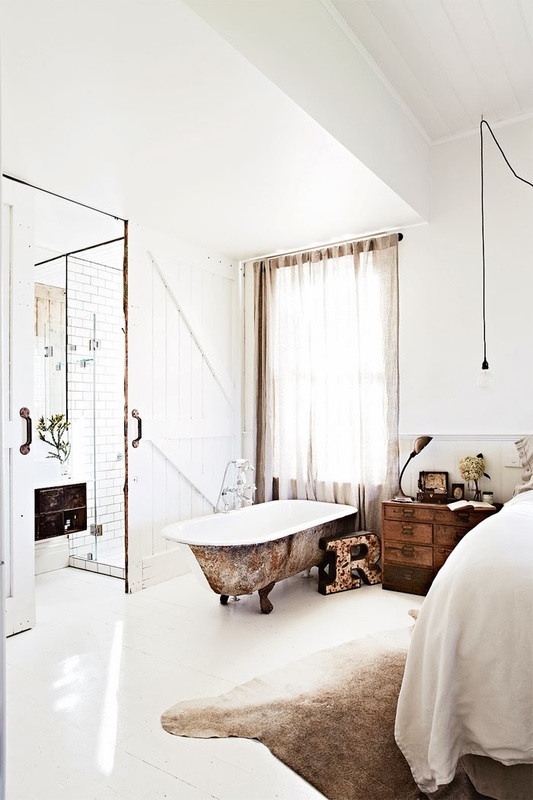 This was styled by Jessica Hanson and photographed by Sam McAdam-Cooper." The new March issue comes out this Thursday, February 13th, 2014. You can download an issue through Zinio.com, or subscribe for a print copy here. I've been so excited for this issue to come out! I have a product in the 'Kidding Around' feature, I can't wait to see them! Such an amazing house in such an amazing magazine. I really hope to see more decorating done like this in our city "thinking outside the box" ........ LIVE A LITTLE when designing a space. Megan - Me too, it's sweet!